Utah agriculture and food producers are facing challenges due to drought. The Utah Department of Agriculture and Food has released its annual report outlining 2018 production numbers that include a review of the health and welfare of the state's farm, produce and ranching industries. Utah Agriculture Commissioner LuAnn Adams is warning of challenges facing agricultural producers in 2019, including drought. "It's no secret what these drought conditions have played," Commissioner Adams said. "We had some good moisture in spring but then we didn't get any. It was just dry during the summer and fall." When Commissioner Adams and her family moved their sheep from mountain and rangeland grazing areas back to their ranch in Box Elder County this past fall, the livestock was malnourished. "And we had plenty of feed but it was like feeding them sticks, and no nutrition," she said. Her family used food supplements and high-protein feed to sustain the herd before taking the sheep to market. 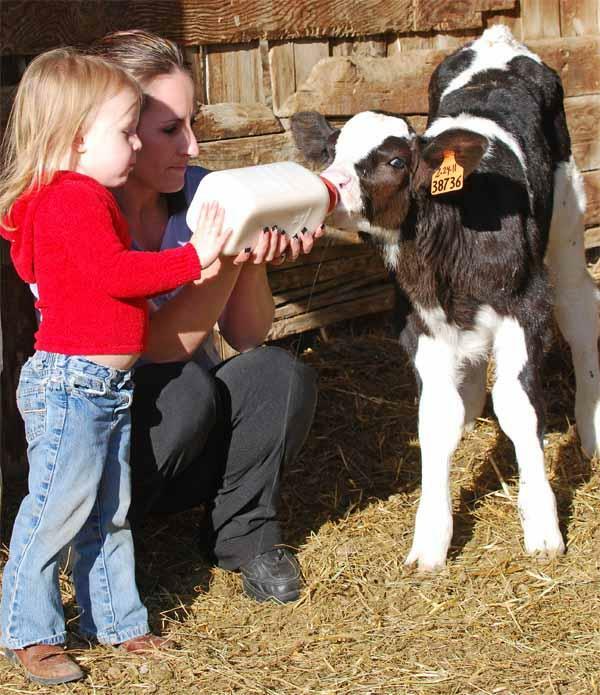 Adams says a number of Utah producers are using nutritional supplements and state financial supplements, or Utah Department of Agriculture and Food loans, to sustain their herds and their livelihood. Adams approved three new loans earlier this month and says there are other programs to support the industry, including GIP, the Grazing Improvement Program. Unique to Utah, GIP uses state money allocated by the Utah legislature for cost-share grants ranchers can use for rangeland improvement. Producers can apply to have up to 50 percent of project costs on private grazing lands covered by the state. The funds have been used for a water salinity project in eastern Utah and a wildfire reduction program near Minersville in Beaver County. GIP funding could cover up to 75 percent of costs for rangeland improvement projects on public lands. Some of the UDAF funding has gone to support solar projects that use the energy source to operate water pumping systems that sustain grazing animals. "We are able to get water where you couldn't get water many years ago because we are using solar," she said. Most of the solar energy projects are in mountain and high elevation rangelands. The UDAF expects Utah lawmakers to include funding the GIP program through 2019 state budget allocations. A final state budget is expected to be approved March 14, the last day of the legislative session. Utah's Division of Water Resources held an open house in Logan Tuesday night — one of many across the state. Officials from Utah’s Division of Water Resources met with Cache Valley residents Tuesday night in an effort to continue educating Utah citizens about water conservation. The open house comes a day after Governor Gary Herbert declared Utah in a state of emergency due to drought. Governor Gary Herbert issued a drought executive order this week. Utah water officials say all of Utah’s 29 counties are experiencing some level of drought. The state of emergency impacts resources and the economy.